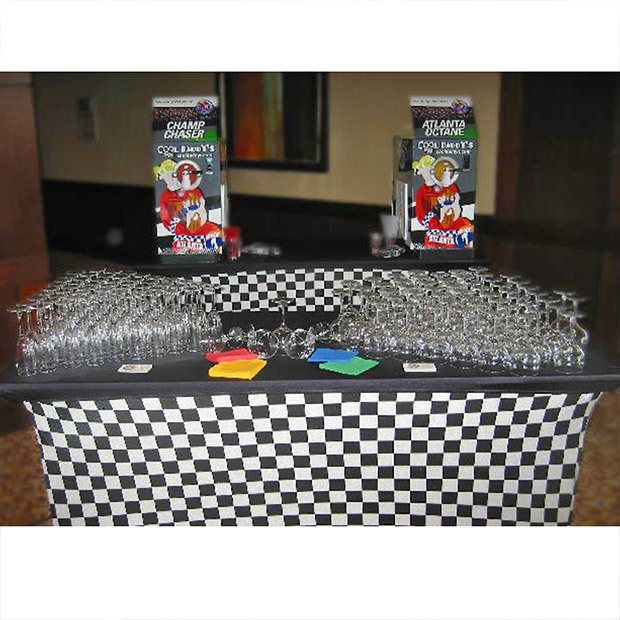 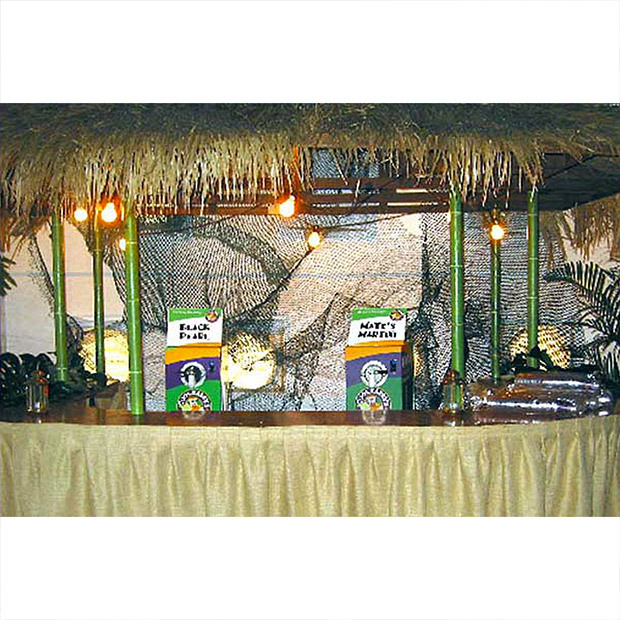 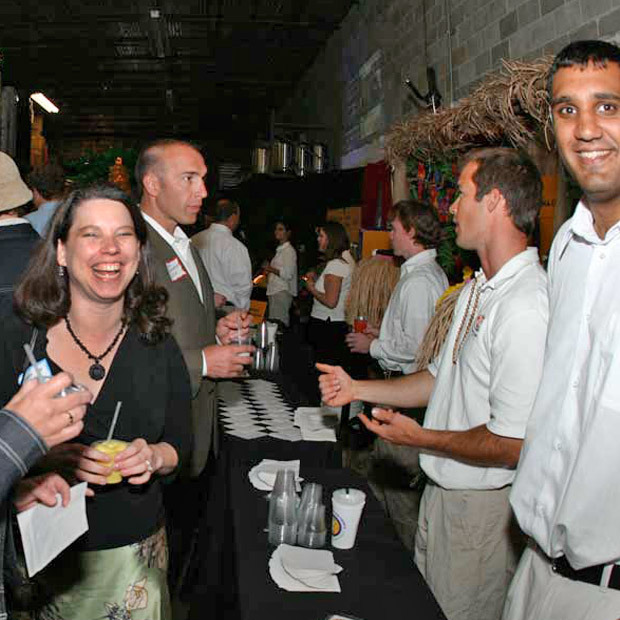 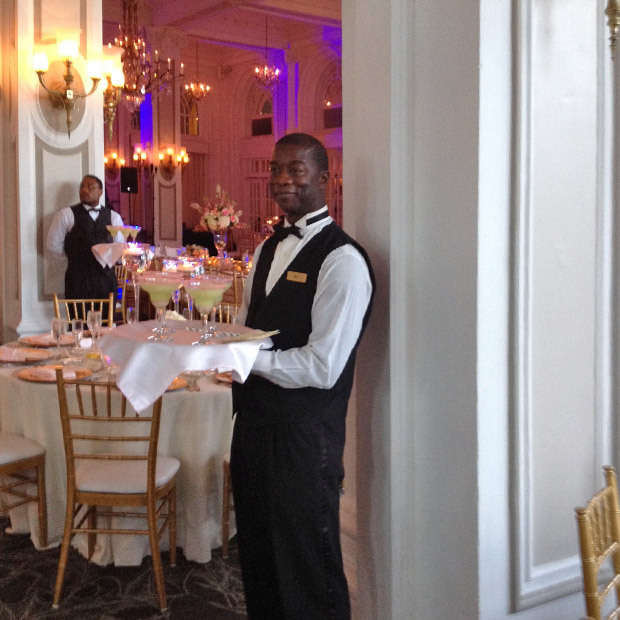 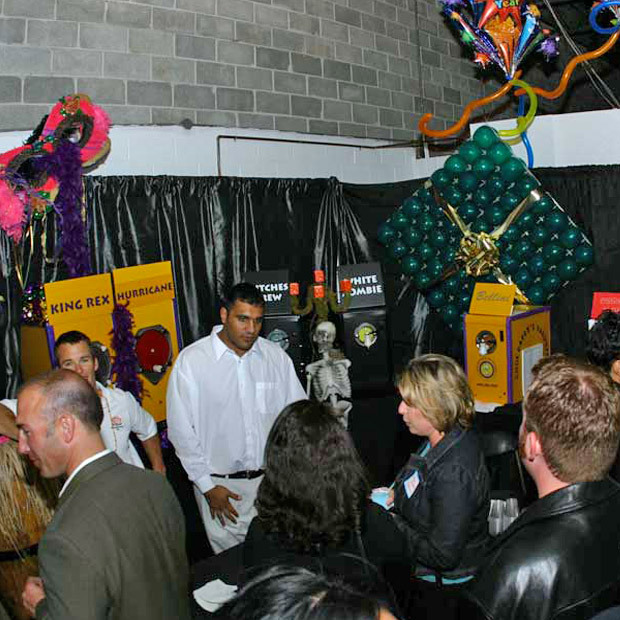 We can provide delivery, set-up and service staff if desired for your Atlanta area party. 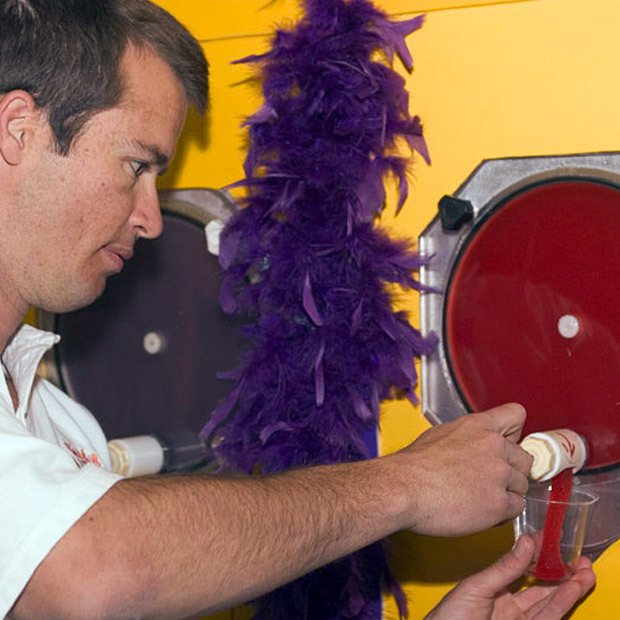 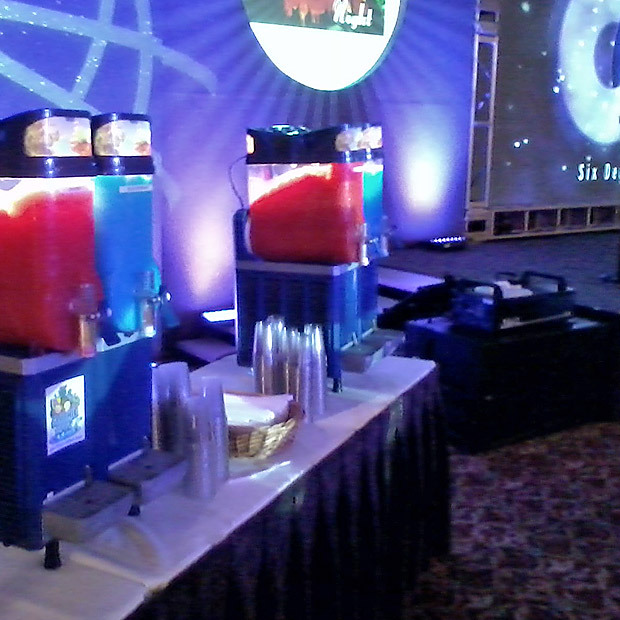 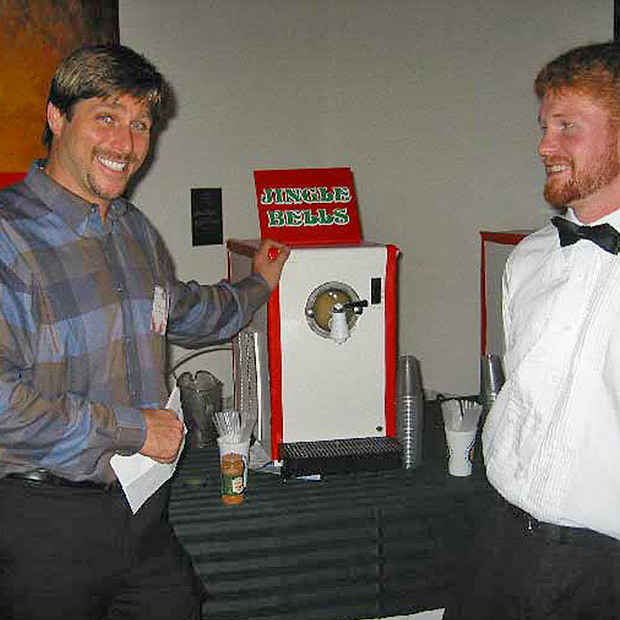 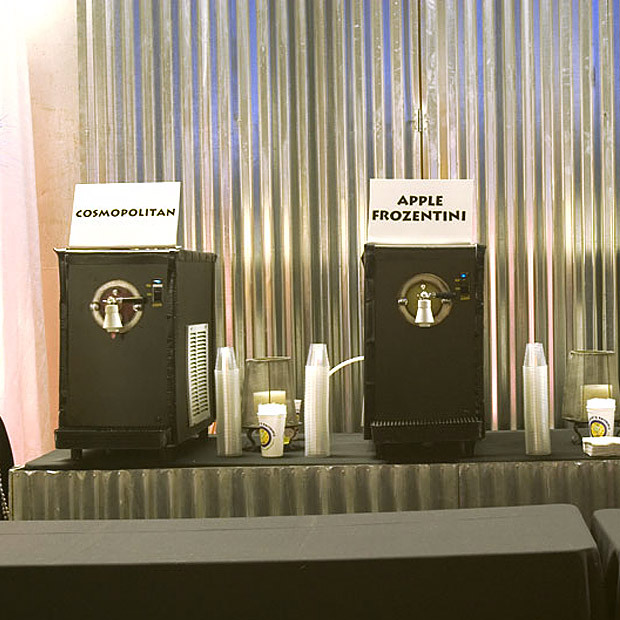 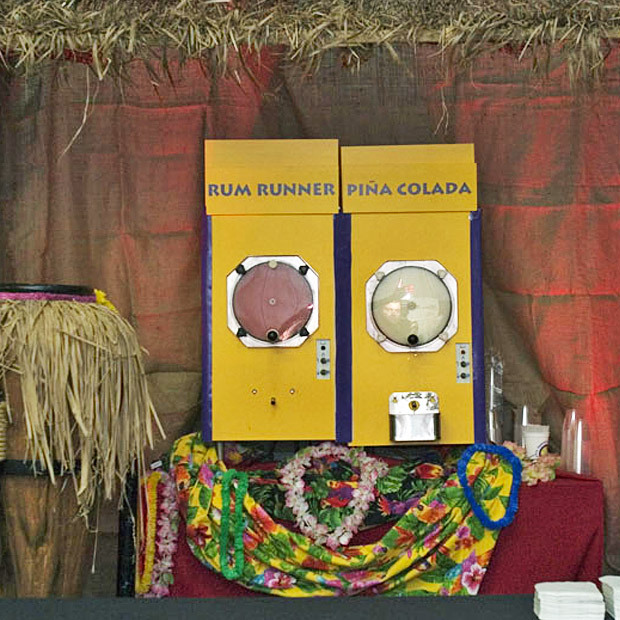 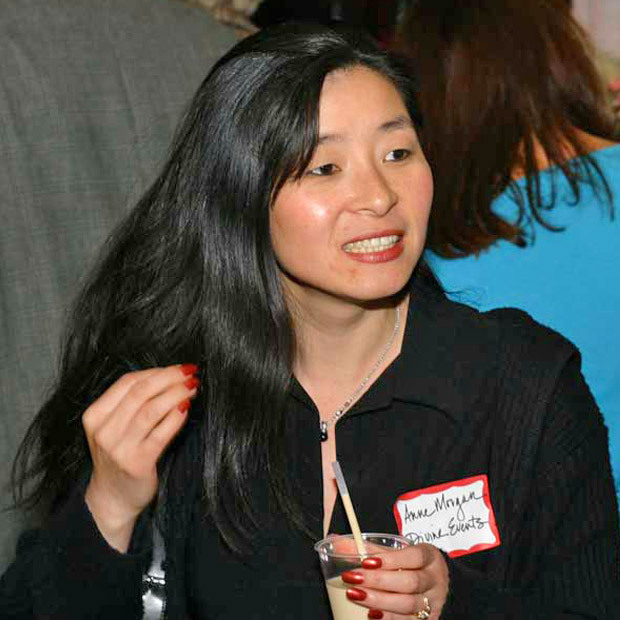 Learn More About Frozen Drink Machine Rentals at Parties Here. 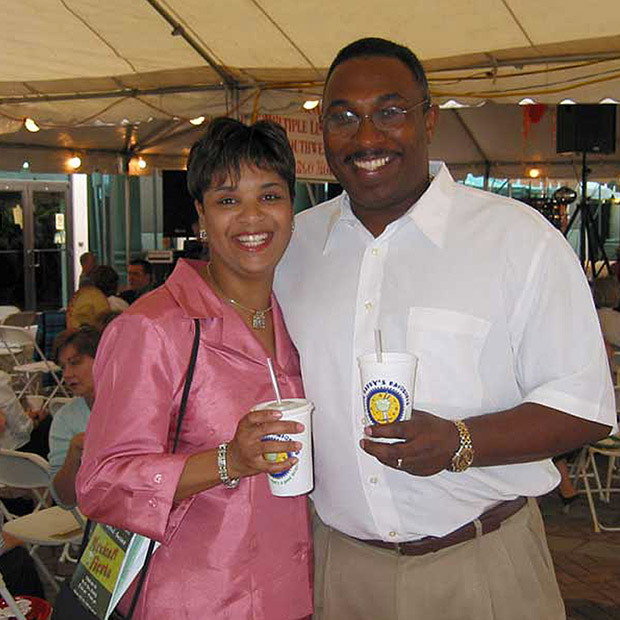 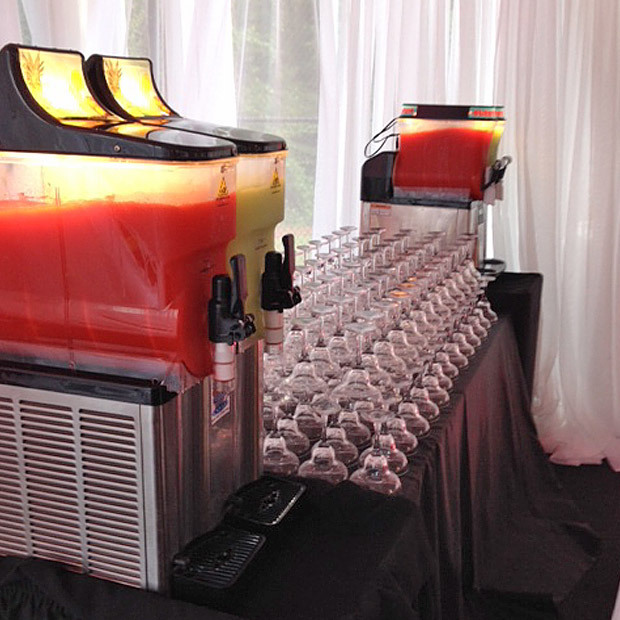 We are Atlanta's Premier Frozen Drink Rental Company! 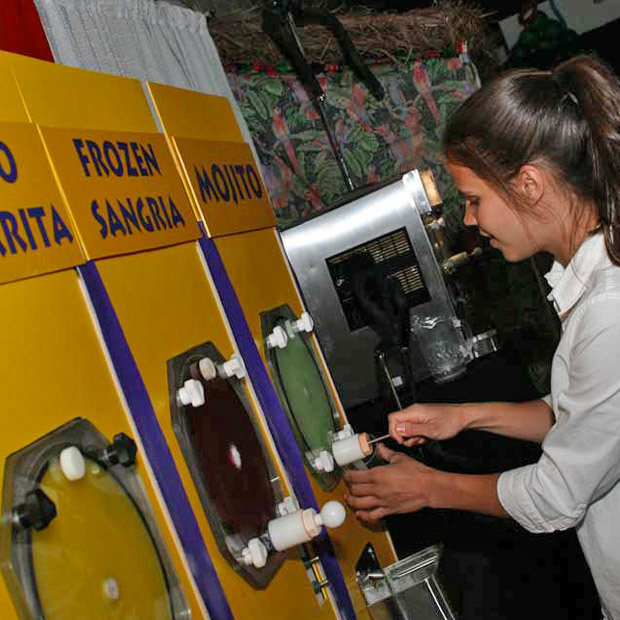 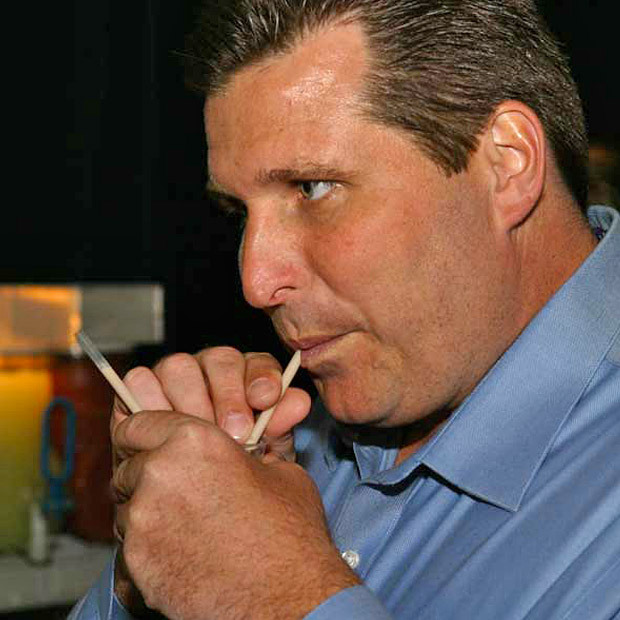 Frozen drinks are not only our specialty, they are our passion. 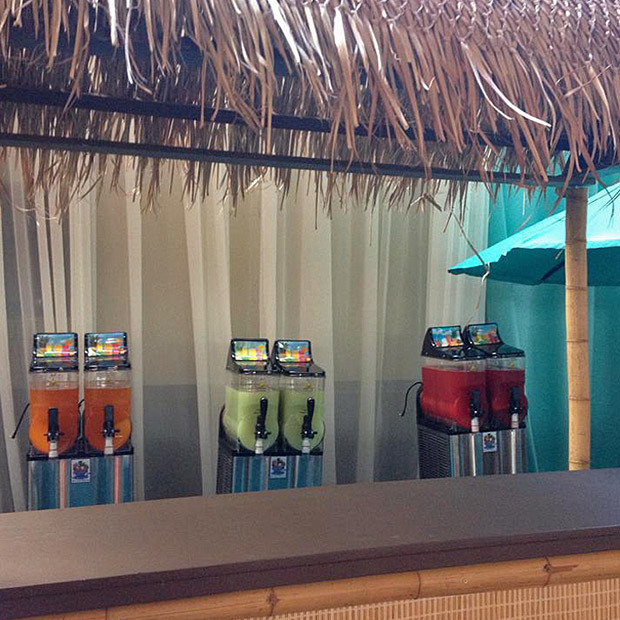 Whether you want our healthy 100% juice kid friendly slushies or our premium adult cocktails we have just the flavor to make your party a hit. 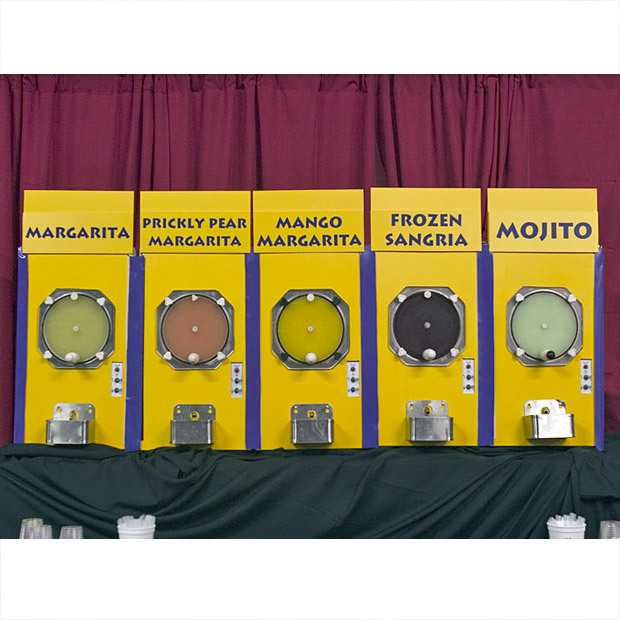 As Atlanta's largest frozen drink machine rental company we guarantee to provide your party or special event with a high quality machine, the best products and exceptional service. 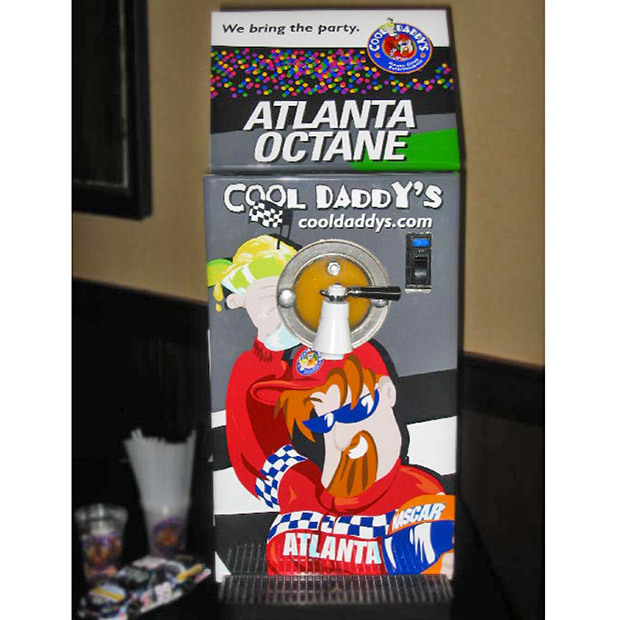 We provide frozen drink machines and slush machines to the Greater Atlanta Area including Atlanta, Acworth, Alpharetta, Buckhead, Cartersville, Canton, Kennesaw, Marietta, North Atlanta, Powder Springs, Roswell, Smyrna, Sandy Springs, Vinings and Woodstock. 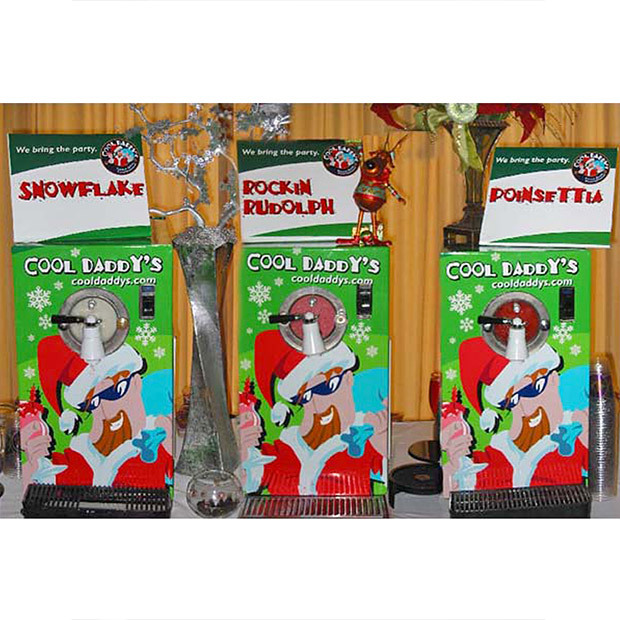 Delivery is available anywhere in the Greater Atlanta area, if your town is not listed just call for pricing.